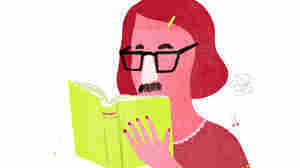 Elif Batuman NPR coverage of Elif Batuman: News, author interviews, critics' picks and more. 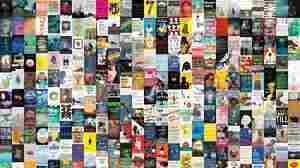 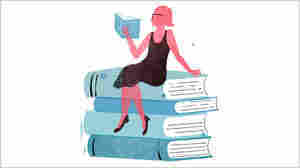 March 18, 2017  Elif Batuman has sung the praises of "long novels, pointless novels," and she puts her money where her mouth is with The Idiot, a tale of youthful confusion that can be both boring and beautiful. 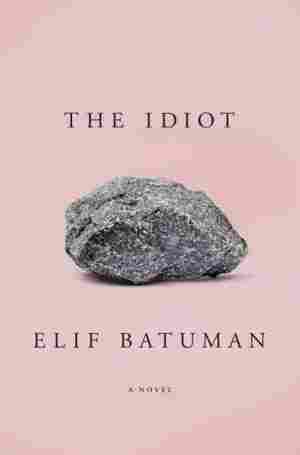 March 16, 2017  New Yorker staff writer Elif Batuman's new novel, The Idiot, follows a young woman's first year at Harvard University, and how she finds love through email.